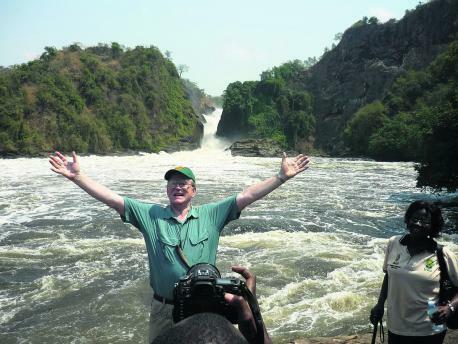 short trips and excursions in Uganda, Rwanda, Tanzania, Kenya and Congo. WHITE WATER RAFTING IN JINJA Experience the adrenaline rush of white water rafting in this spectacular location. River Nile is considered among the best wild waters in the world offering world class rafting experience. White Water Rafting Price 5 grade Rafting 1 pax $ 250 for full day White water rafting 2-3 pax $200 full day White water rafting 4-5 pax $175 Full day White water rafting The above price includes; Transport, rafting charges, rafting gadgets, breakfast and lunch. Excludes personal expenses. Departure Time: 6:30am Group White Rafting trips are available. Inquire now.